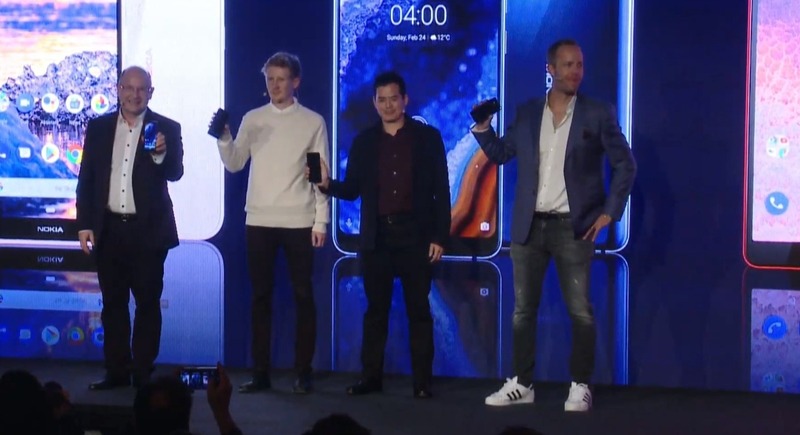 Nokia 4.2 – It’s got everything. 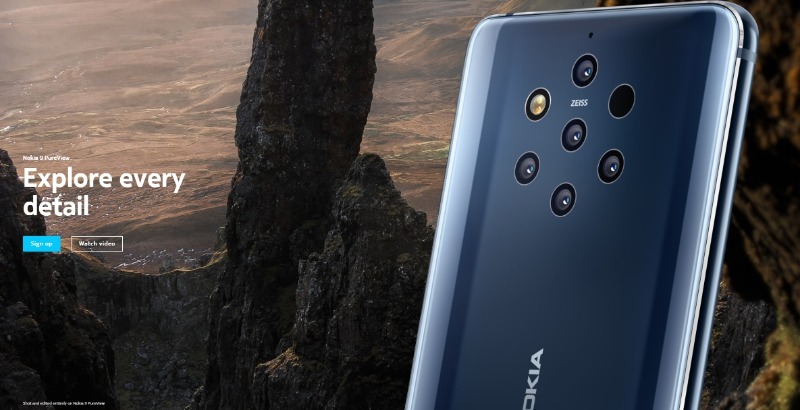 Nokia 1 Plus – Step up to a smarter phone. 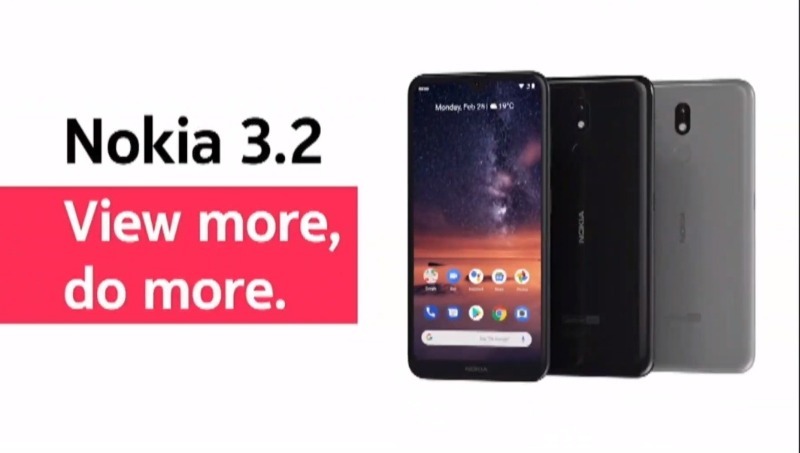 Introducing Nokia 1 Plus. 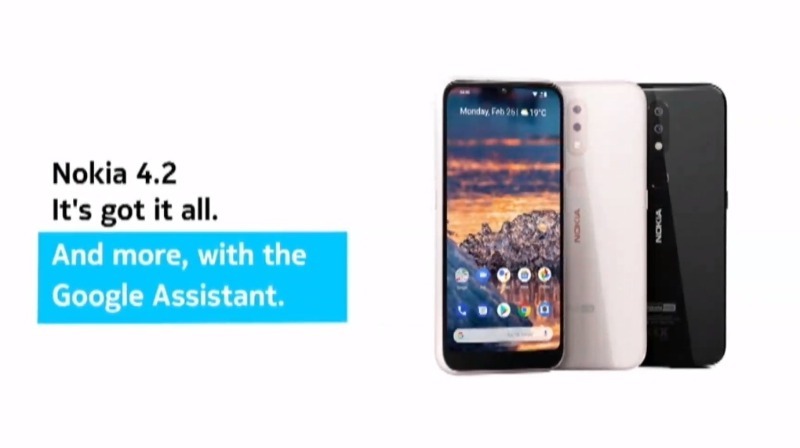 Enjoy a big screen experience with a 5.45" screen with 18:9 aspect ratio, plus optimized performance with Android™ 9 Pie (Go edition). 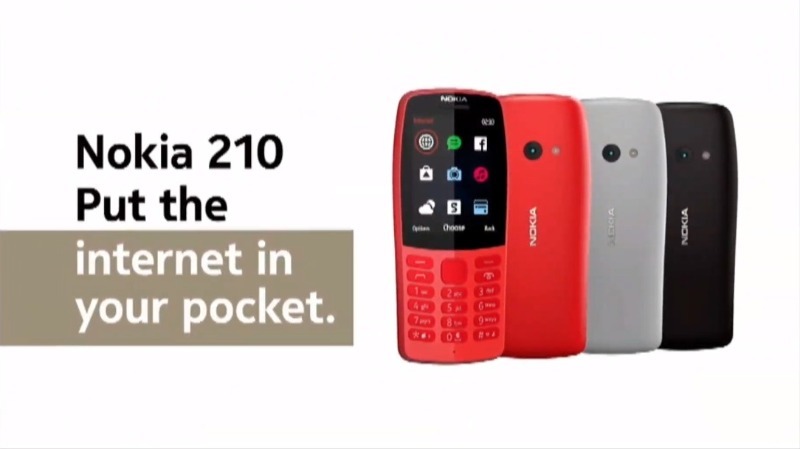 Nokia 210 – Put the internet in your pocket. 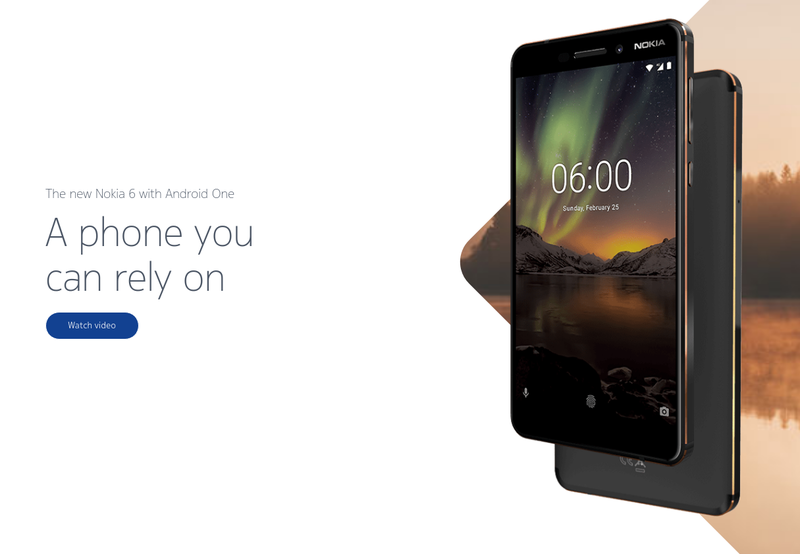 Nokia 210 gives you a beautifully simple way to get online. 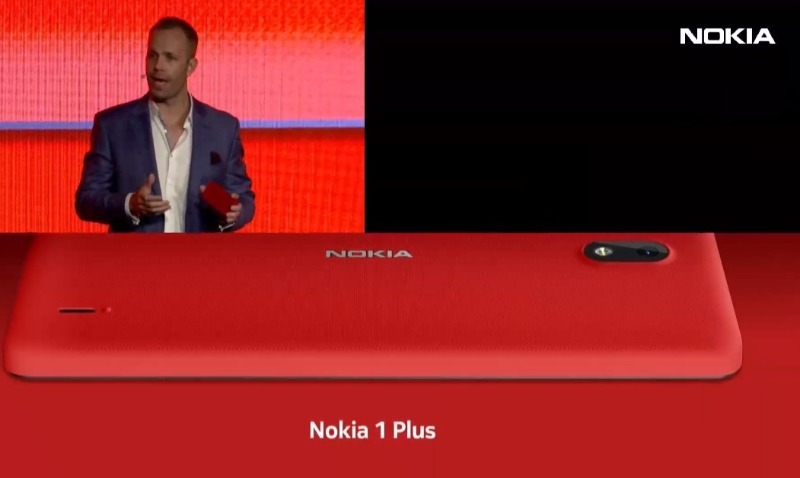 Plus, stay entertained on the go with Snake, try-and-buy games, MP3 player and FM radio.